Does your dog pull or lag on leash? Are the finer points of following beside you a hard concept for your dog to understand? 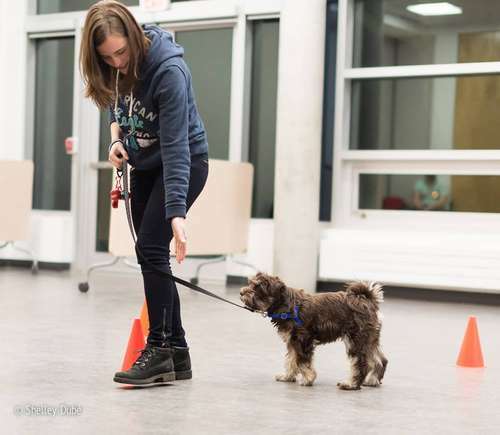 Come and have some fun learning some unique ways to teach your dog to walk beside you. No choke chains, no pinch collars, no martingales or flexible leashing. All about force free training and helping your dog find their groove! This will be an indoor and outdoor class.Each course is 6 weeks long. Each course is comprised of 6 one hour classes at the same day and time that you have selected unless otherwise noted.